Love naturally transforms a relationship until you want to make a lasting commitment, and anything less would feel incomplete. If you’re at this point, congratulations! Now you just have to decide when to pop the question. Some people time it based on when they’d like to get married—for example, 12–15 months before their desired wedding day. Others choose a favorite season or a significant day, such as a birthday or holiday. 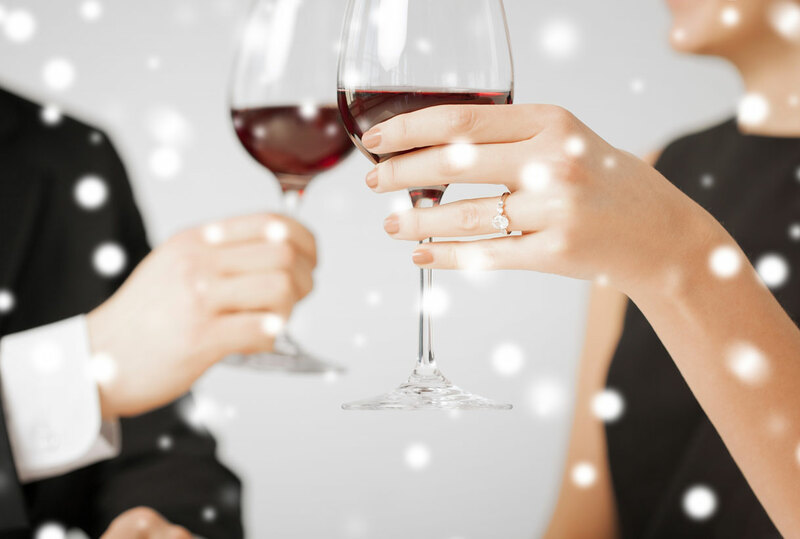 Here are eight reasons to get engaged this winter! An engagement ring represents an investment—but a holiday sale doesn’t hurt. All those sparkly holiday lights will make her bling sparkle even more. Go on Pinterest and see what we mean. A.M.A.Z.I.N.G. What better gift than a promise to be together forever? This is a convenient time to celebrate your engagement without spoiling the surprise. 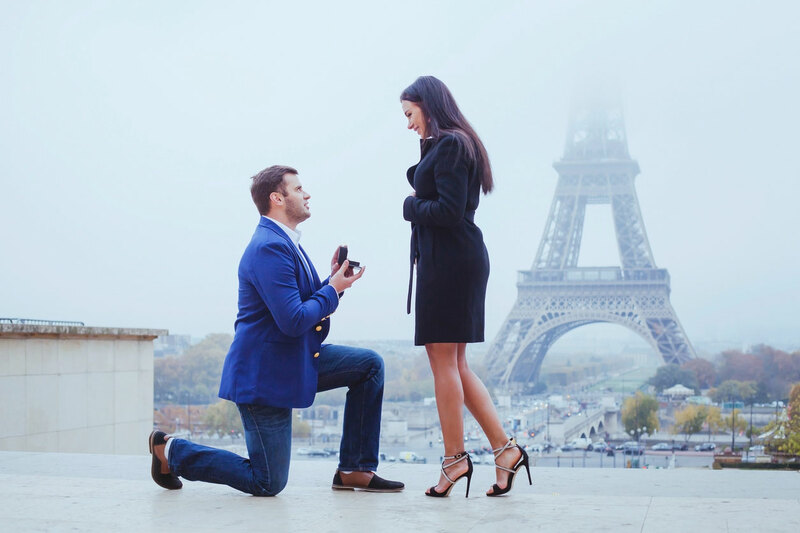 Instead of one memorable proposal moment, you’ve had a whole awesome day. Like we said: when you know, you just know. Ready to propose? 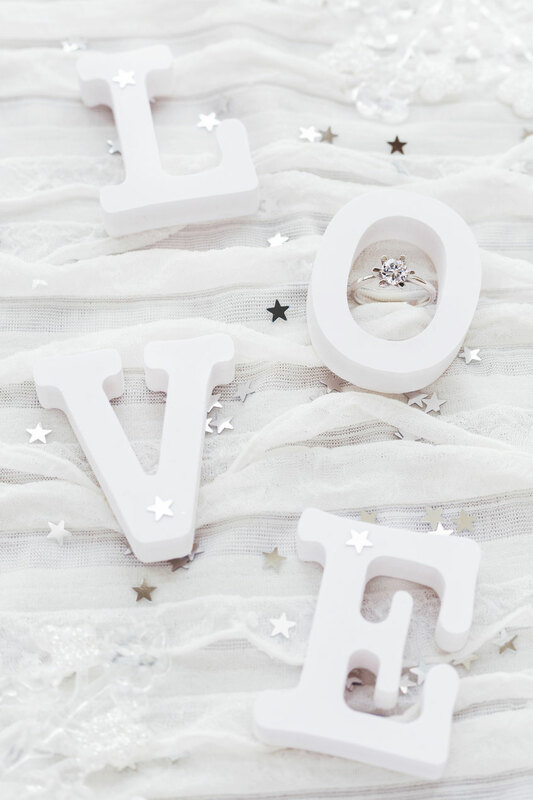 Check out our Ring Bling and Engagement Photos boards on Pinterest for ideas! How He Asked is also a great resource.